Role will include Operator Search for Major New 210 room Lifestyle Hotel, Apartment and Mixed Use Complex located on Sheikh Zayed Road. 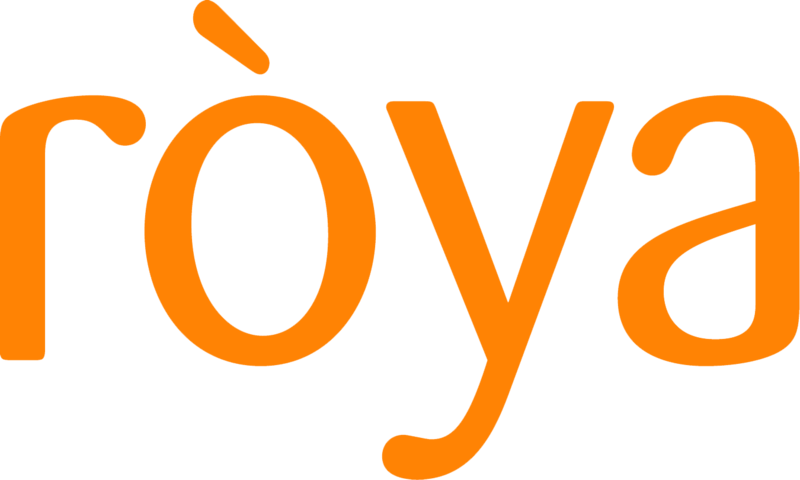 Dubai, September 4 2016: Ròya, the Dubai based international specialist hospitality consultancy firm today announced the signature of a comprehensive agreement for strategic development and hospitality advisory services with The Onyx for Development Ltd. Ròya will also act as lead advisors in the operator search, evaluation and selection process. Engaged by The Onyx for Development Ltd, a subsidiary of Ishraqah For Development Ltd, which started as a strategic alliance between two large Saudi based groups, Al Zahran Group and Ben Mahfouz Group with a focus on premium real estate investments and developments which is based in Dubai. The Onyx has completed the 2,000,000 square foot project which consists of a 3 towers of a class A commercial, residential and retail complex, with 305 office units, 169 residential apartments with a 3 floor Podium of retail and F&B outlets as well as the 14 story 210 room lifestyle hotel which will also include 50 branded lifestyle apartments. As the commercial spaces and residential tower are sold or offered for sale Ròya will provide comprehensive strategic and hospitality advisory services for the currently unbranded shell and core hotel and 50 luxury apartments. Located at the apex of Dubai’s premium contemporary lifestyle area, the complex is in the vibrant Greens master development and offers breathtaking views of the Emirates Golf Course, Dubai Marina and The Palm. The Onyx is minutes away from the Mall of the Emirates, and The Palm and with easy access to Dubai Media and Internet City, Dubai Marina and JBR. Built on a land plot of approx. 237,00 Sq Ft as part of the Greens master development on Dubai’s famous Sheikh Zayed Road, construction began for milestone 2 of the project in 2013 and is in the final stages of completion with delivery of the residential and office towers in October 2016. 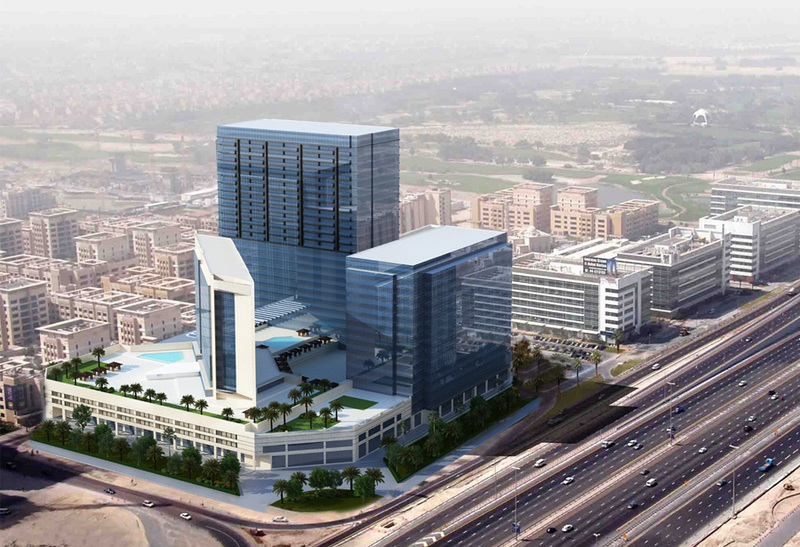 The complex consists of 2 commercial and residential towers and offers 305 premium office units, 169 residential apartments ranging in size from 1 bedroom to 3 bedrooms, 30 retail and food and beverage outlets as well as 5 floors of secured covered parking consisting of 1,440 parking spaces. The Hotel tower consists of 210 keys and is at shell and core state and will offer a carefully planned range of exclusive and casual restaurants as well as conference and banqueting facilities. The developer’s vision is for the complex to be a unique offering soon to be recognized as one of the best destination lifestyle addresses in the core of the city.